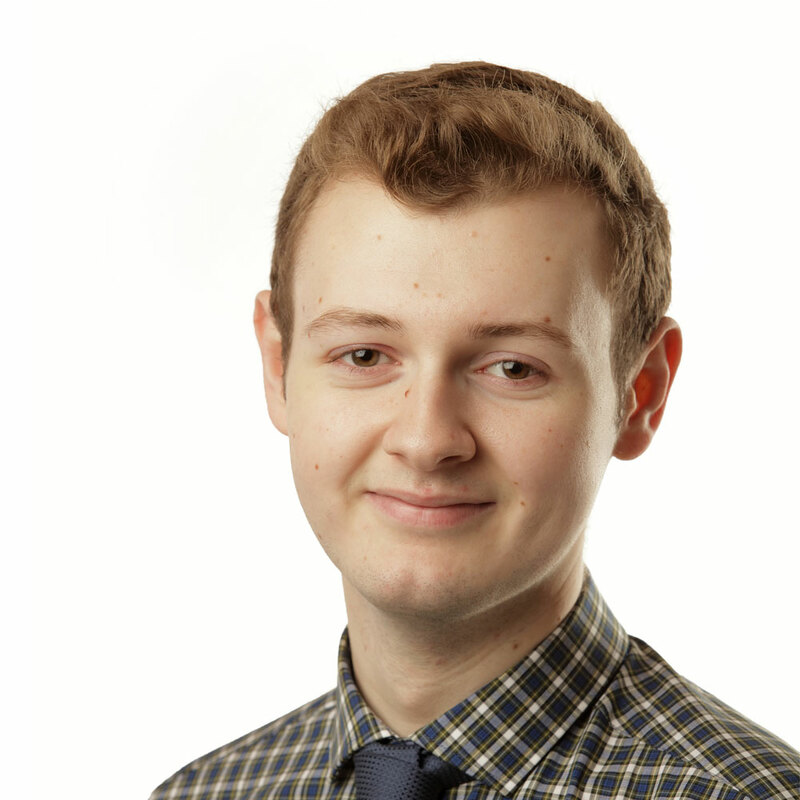 Joe is an advanced level apprentice studying towards Hospitality Supervisor, working at Toby Carvery. 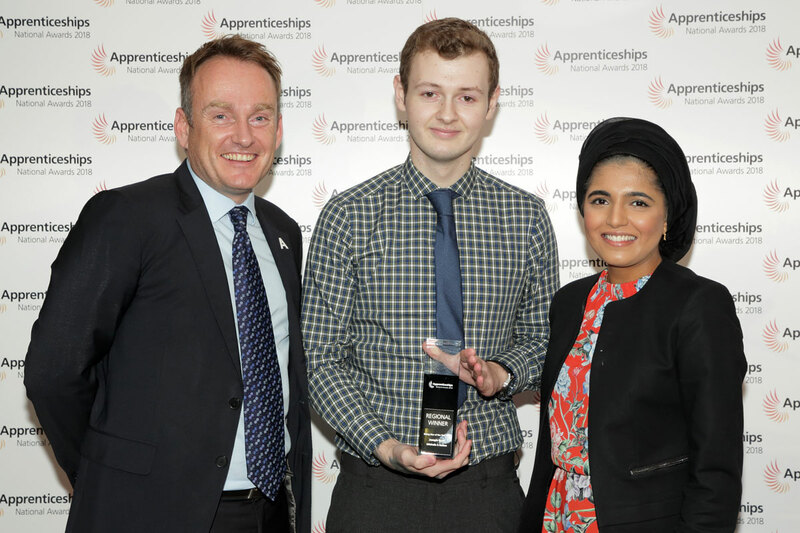 He is currently completing his third apprenticeship in 3 years, seizing every opportunity available to develop his learning further. 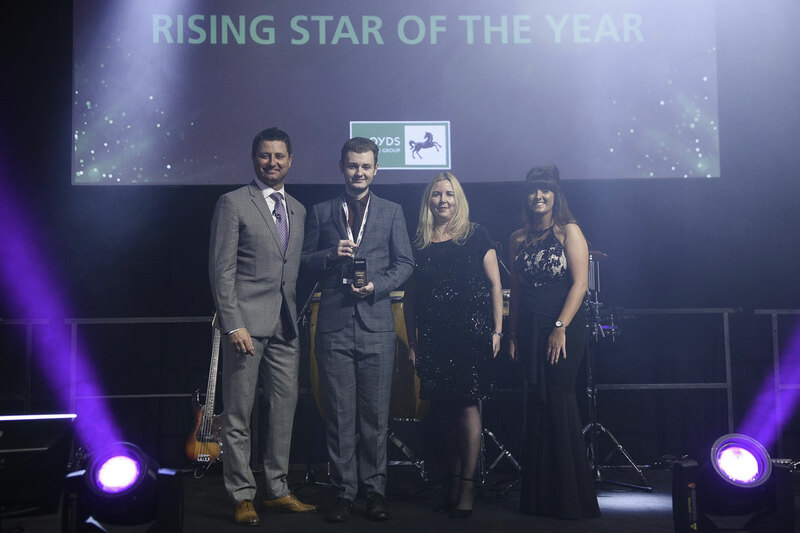 Joe’s apprenticeships have allowed him to not only become competent in the business, but also have a positive impact on numerous tangible business measures including profit, improving guest satisfaction and running the Christmas campaign - one of its busiest periods. 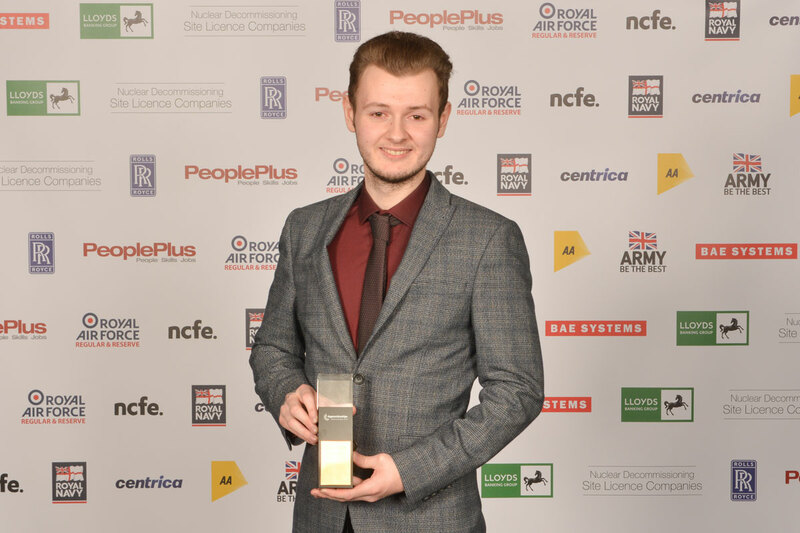 Joe has also completed further training to broaden his knowledge, completing both back-of-house and front-of-house courses, which he hopes will help him become a rounded General Manager in the near future.